Newswire #84 – 11th August 2016. Your latest news direct from Anime Limited HQ on AllTheAnime and Funimation titles coming to the UK. It’s time for latest edition of our Newswire! Bringing you the latest updates direct from Anime Limited HQ. Read on below for all the details. ~ First of all in case you missed it earlier this week we posted a big update about our Fullmetal Alchemist Ultimate Edition set that included pictures of the prototype of our resin replica of The Gate. You can read all about this HERE. If you’re interested in ordering this set, all the details are in the link above. ~ Let’s get onto some upcoming releases. Last week we touched on our provisional release schedule for the fourth quarter of the year, but today we’re going to touch on how things are standing on a variety of titles set to come out over the next month. You’ll notice a few titles that have been listed for release in August have shifted back. 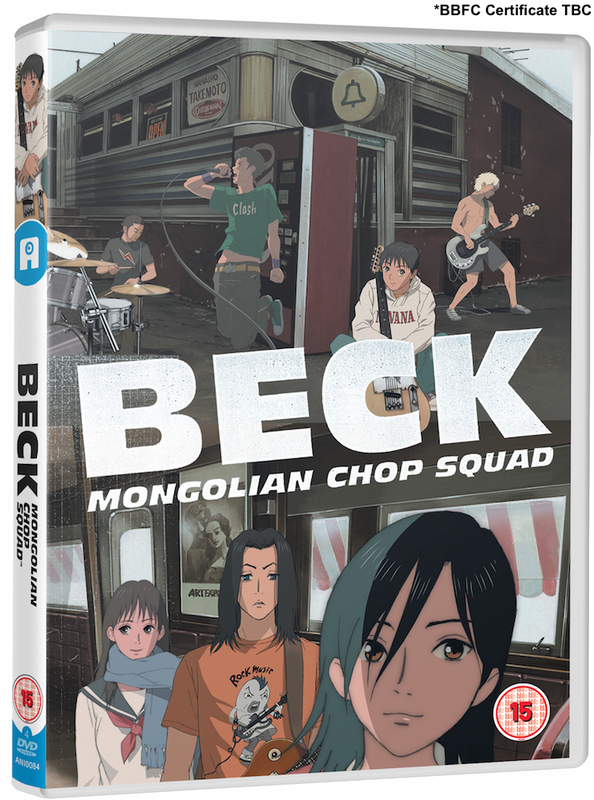 Both Assassination Classroom Season 1 Part 2 and Beck: Mongolian Chop Squad were shifted back due to delays in BBFC Certification. The delay to Free! -Eternal Summer- has come about due to a production delay. You can now pre-order each of the above mentioned titles from our web shop HERE. ~ You may also have noticed that The Empire of Corpses is not mentioned above. Unfortunately we’ve had to move this back with no new date set at this time. This also being down to a production delay. We’re hoping it will be released within the next month or two, but until we have a new date firmly locked in we’re holding off on announcing a new date. ~ Following on from us revealing details of what to expect from our release last week, another title that has been hit with an unexpected production delay is Psycho-Pass The Movie. This is now set for release a month later than what was mentioned last week and will now arrive on 3rd October. ~ Also not listed above is Mobile Suit Zeta Gundam Part 1. This is another title of ours that has been hit with an unexpected delay, and in this instance a longer delay compared to others. This now means it won’t be getting released until 31st October. You’ll start to see all of these amendments appear on retailers listings shortly. Stay tuned next week as we’ll likely have some more release dates to tell you about. ~ In some positive Gundam related news, we have details about our release of Gundam Reconguista in G for you! Originally this was set to be released over two parts but today we can confirm that the series will be getting released as one complete set on the 3rd of October. So as not to break the mould that was established with our Mobile Suit Gundam release, Reconguista in G will come packed in a box to store two Blu-ray amaray cases. Across these two cases will be the whole series over three Blu-ray discs. In addition to this there will also be 9 art cards included that will fit inside the box along with the two amaray cases. You can check out a visual of our release below. 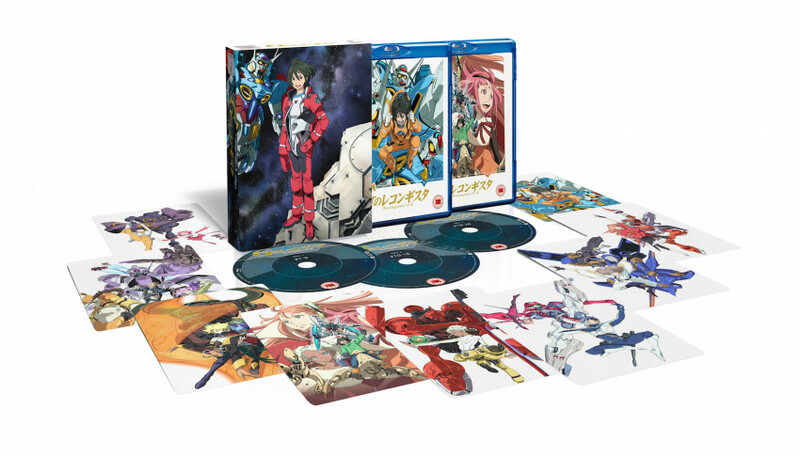 You can order you copy of Gundam Reconguista in G from Amazon UK HERE. ~ So now let’s look ahead to Q4, as we already have something to show! Specifically about Tokyo Marble Chocolate, due for release on 28th November. Today we can show what our release will look like! Check out the image below. 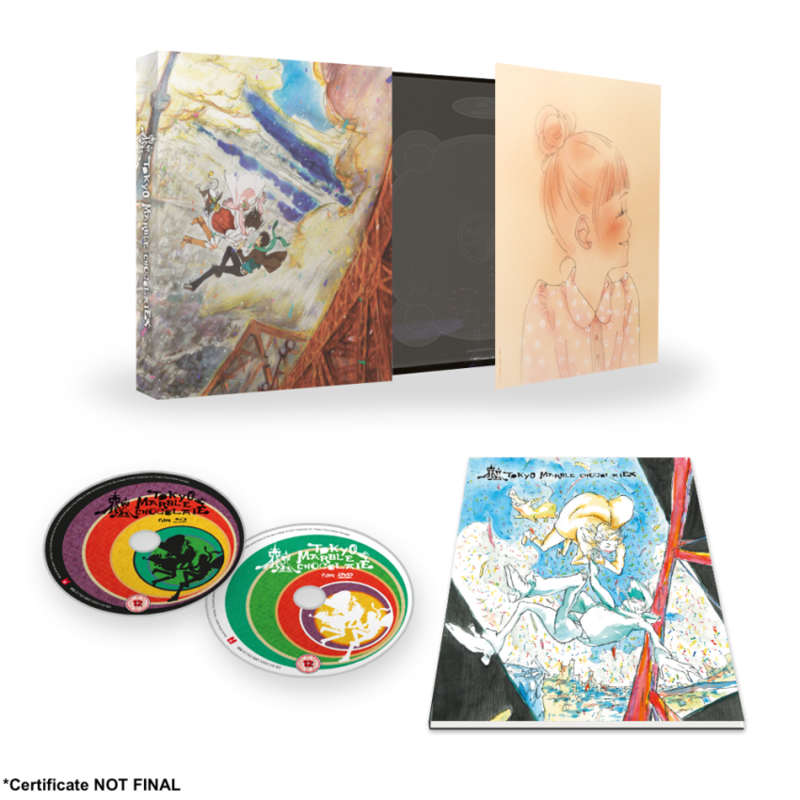 In terms of contents, while we can’t go into exact specifics at this time we can tell you the set will come packed in a rigid case, have a digipack to store the two discs (1 x Blu-ray + 1 x DVD) and there will also be a 40-page booklet included too. We’ll have additional information with regard to contents on the discs themselves and the booklet in the coming months. You can get in early and pre-order your copy from Amazon UK HERE. You can watch a trailer for this below. ~ Following on from our update last week, the latest news is that delay in BBFC Certification has resulted in Gonna Be The Twin-Tail!! is now set for release in September. Tentatively we’re hoping for this to be available by the end of September but as soon as we have the new date confirmed we’ll make it known. When it comes to No-Rin, unfortunately this has had to be pushed back further than anticipated. Currently it’s looking to be early October for when this will now be released. No update on Fairy Tail at this time, but once again as soon as we have one we’ll make it known. ~ For those of you who keep track with dates listed by online retailers, a bit of forewarning that you’ll notice a bunch of dates changing. Please note these are only placeholders and are by no means final. As soon as we have a more concrete update on these we’ll be sure to say ASAP. No events until late September, after which we’re fast moving into Scotland Loves Anime Film Festival territory! Expect lots to details about the festival to be surfacing very soon! That’s all for this Newswire. Stay tuned for more news as we can bring it to you!